Historic photographs lining the entrance tell the hundred-year story of Taber’s diversified town life. Look for the photo that answers the riddle, “Why did we call it Tank 77?” Answer: Tank 77 is the old railroad water tank that gave the town its original name. Hosting a special event or fundraiser? 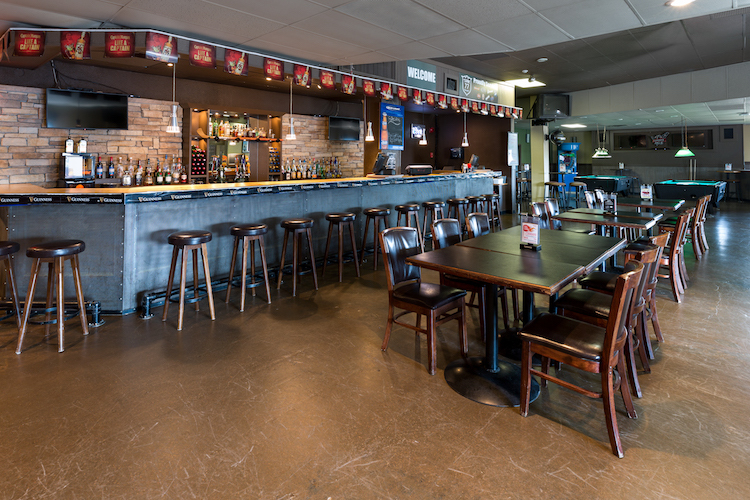 Tank 77 is great for large groups and teams; call the hotel at 403-223-4424 to make arrangements.